Nordic nRF52 Module Solution Evaluation Board Now Available! To implement the solution by module, the evaluation board is necessary and practical. 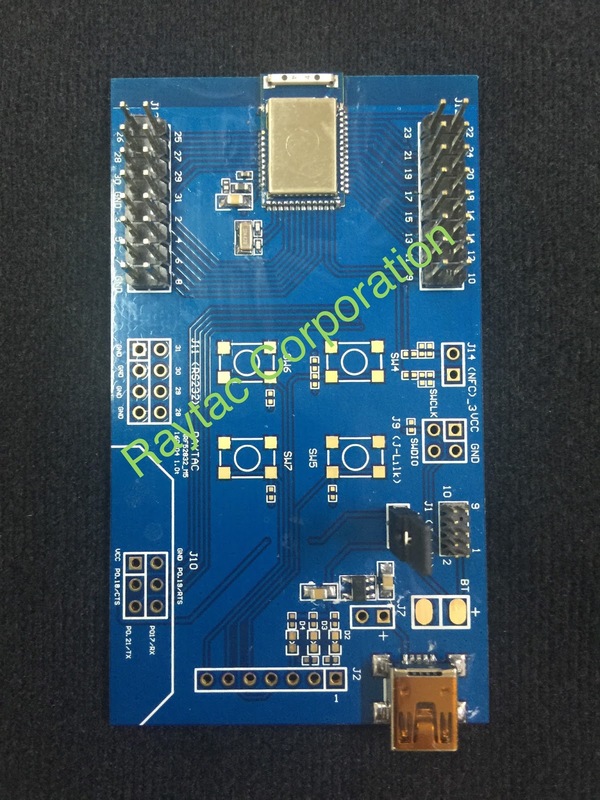 Raytac Corporation has released 3 series of module solution based on Nordic nRF52832 (nRF52 series). The evaluation board is designed and made up based on MDBT42Q, which has 32 GPIO that may satisfy all developers’ demand, and now is available for all developers to have a quick and easy experience to explore the Bluetooth world. Those who are interested in the evaluation board may access Raytac’s Distributor or come up to contact with Raytac directly.